For the 109th time, and 50th since the Bronze Boot traveling trophy was introduced, Wyoming and Colorado State play a football game Saturday. Kickoff is at 5 p.m. at Jonah Field at War Memorial Stadium, and the game is televised nationally on CBS Sports Network. Here is my top key to the game for the Cowboys. Keep it up: Meaning Wyoming’s defense must continue to do what it has done over the first eight games — force a nation’s best 24 turnovers and hold teams to 19.2 points per game. The Cowboys, at very least, need to win the turnover battle. The lone game this season where they didn’t force a turnover they lost at Boise State. 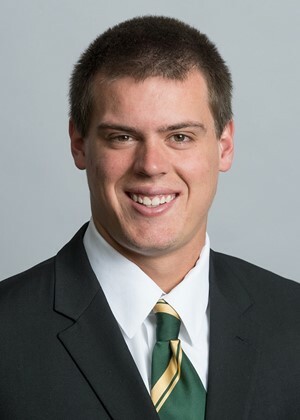 Colorado State leads the Mountain West in passing offense, total offense and is second in scoring offense, and also is fourth in the nation in converting third downs into first downs. UW won’t completely shut down this offense, but when the opportunities are there, it must get off the field and create some turnovers. A good start will be to pressure Rams senior quarterback Nick Stevens and not allow him to get into a rhythm.